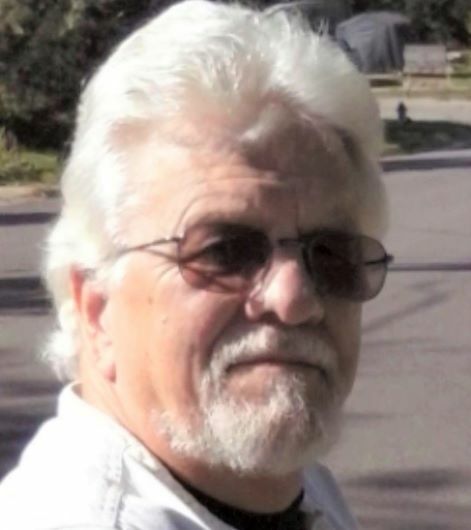 PORTAGE – Jerrold C. “Jerry” Bakken, age 70, passed away peacefully at his home in Portage on Wednesday, March 27, 2019, surrounded by his family and dogs. Jerrold was born on July 22, 1948, in Madison, the son of Hector and Sally (Theel) Bakken. He married Lynn Wegert on May 23, 1992. Jerry was a U.S. Army Veteran, having served during Vietnam. He was an avid artist. Jerry worked at Ace Hardware in DeForest, and had worked at Oscar Meyer and Madison Metro. 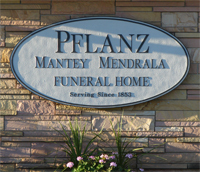 He is survived by his wife, Lynn Bakken of Portage; five children, Dax (Kristin) Bakken, Madison, Heather (Kevin) Williams, Orfordville, Jeremiah (Lisa) Bakken, Janesville, Matthew (Erin) Bakken, Randolph, and Crystal Gray, Pardeeville; eleven grandchildren; his brothers, Ray (Kathy) Bakken, Madison and Mike Bakken, Madison; his sisters, Joan Anderson, Madison and Diana (Tom) Nelson, Madison; other relatives and many friends. He was preceded in death by his parents, a brother, Donald, his brother-in-law, Ken Anderson, nieces, Toni Louise Anderson and Michaelyn Meinholz, his son, Travis Kutz, and son-in-law, Brandon Gray.